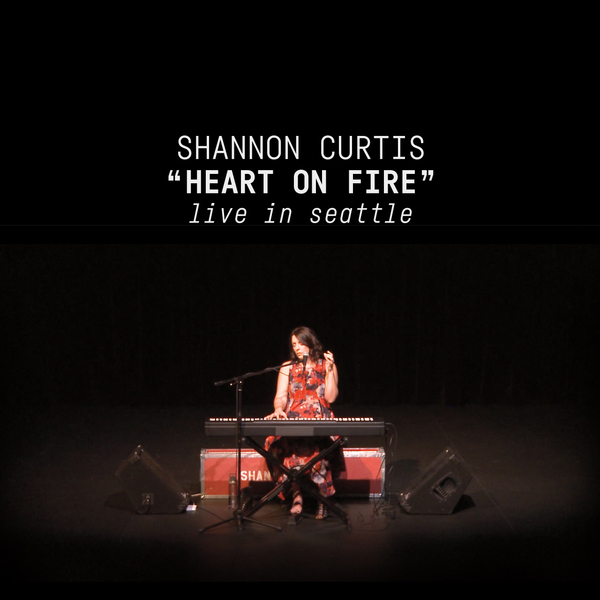 "Heart on Fire" is Shannon's debut live concert film! 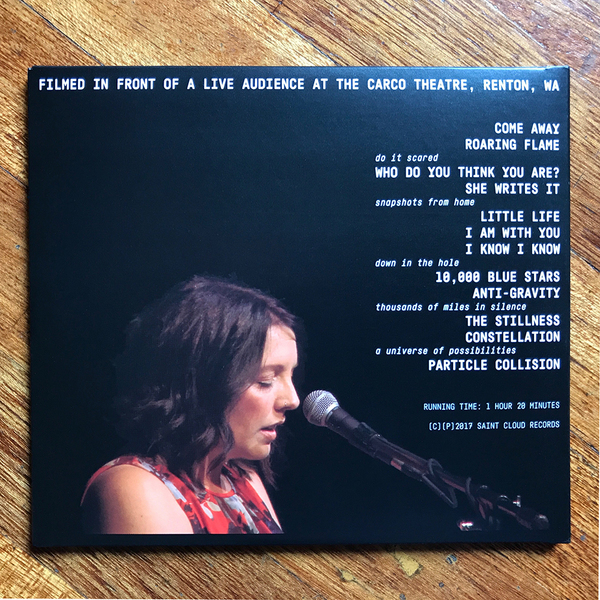 Filmed November 6, 2016 at the Carco Theatre in Seattle, on the last day of Shannon's massive 2016 tour. This powerhouse one-woman show features 80 minutes of storytelling and music. Includes the songs Come Away, Roaring Flame, Who Do You Think You Are?, She Writes It, Little Life, I Am With You, I Know I Know, 10,000 Blue Stars, Anti-Gravity, The Stillness, Constellation, and Particle Collision. Filmed in HD and recorded/mixed in high-definition audio. 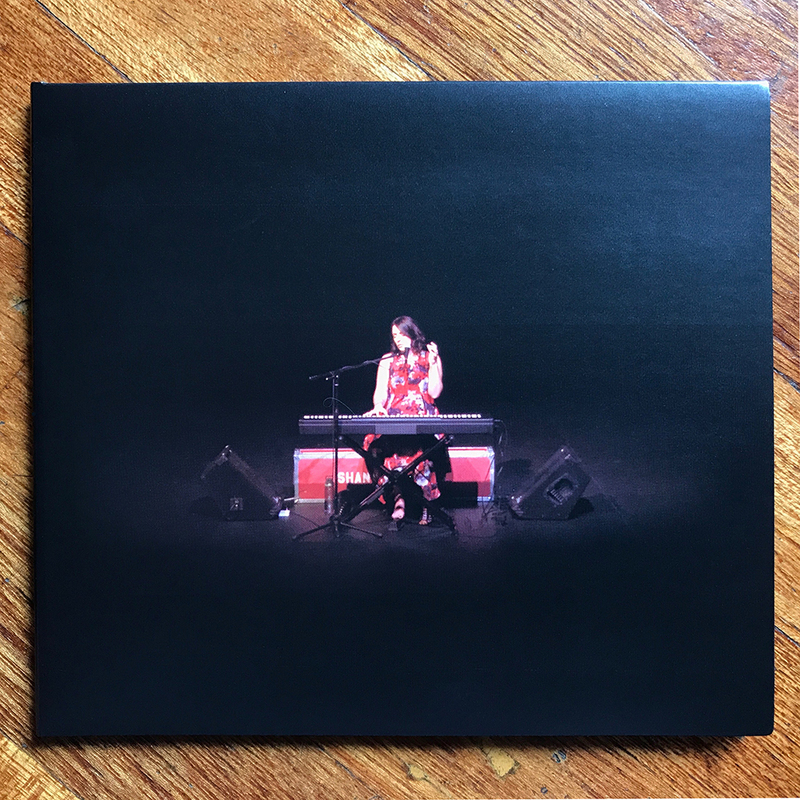 This is an excellent-looking and -sounding document of a fierce and emotional performance. Available on DVD or as an instant HD video download. You choose! This is a presale item. Shipping/download date: June 16th, 2017!